Now you can enjoy hanami cherry blossom views at any time of day. Japanese company Citizen has just released a special watch ahead of the country’s springtime hanami cherry blossom viewing period. Aimed at the female market, the limited-edition timepiece features a pretty pink face, along with an image of falling blossoms and a sakura-shaped cut-out design to show off the mechanical movement within. Swarovski crystal embellishments can be seen on both the front and the underside of the watch, and to offer some extra versatility, the timepiece comes with a pink leather band so you can change the look to suit any outfit or occasion. Whether you plan to keep the pretty sakura watch for yourself or give it as a gift, the timepiece comes in a gorgeous box, decorated with pink blossoms. Like the pretty blooms themselves, these wristwatches won’t be around for long as only 1,500 of them are being produced. Priced at 52,000 yen (US$455.65) plus tax, they can be ordered from Citizen stockists around the country. After teasing its next smartwatch offering, Samsung has officially unveiled the new product. Named the Gear S2 Smartwatch, the piece is available in both a “Classic” and regular style. As opposed to the Apple Watch’s rectangular screen and Samsung’s other smartwatch offerings (such as the Gear 2 Neo, Gear 2, Gear Live and more), the Gear S2 sports a round, 1.2 inch diameter face. Its display comes in 360 x 360 resolution with a dual core 1.2 GHz processor and 4 GB of internal memory. Additionally, it boasts Wi-Fi and Bluetooth connectivity. The regular iteration sports a rubberized band in dark gray or silver, while the “Classic” iteration features a leather band and matching case. No word regarding pricing yet, but interested parties will be able to learn more at the IFA electronics show in Berlin this Thursday, with word from Samsung soon. 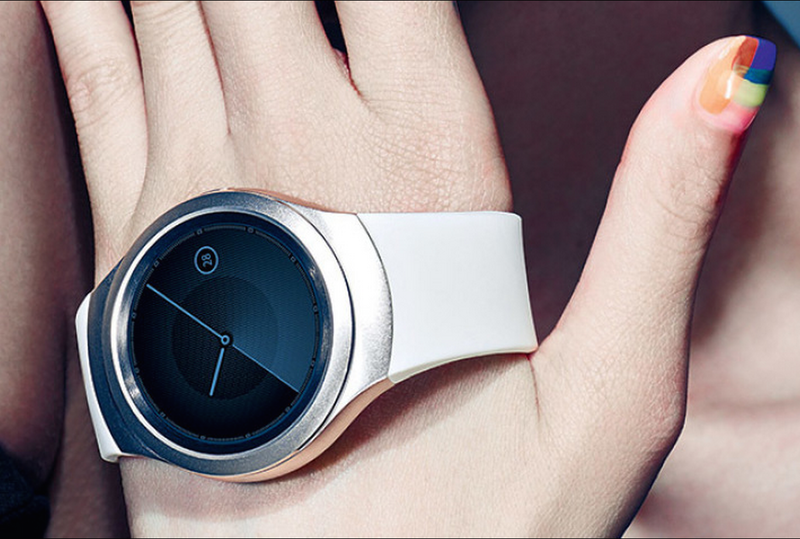 Samsung has dropped a surprise at its Unpacked 2015 event by showing off a new Gear S2 smartwatch. 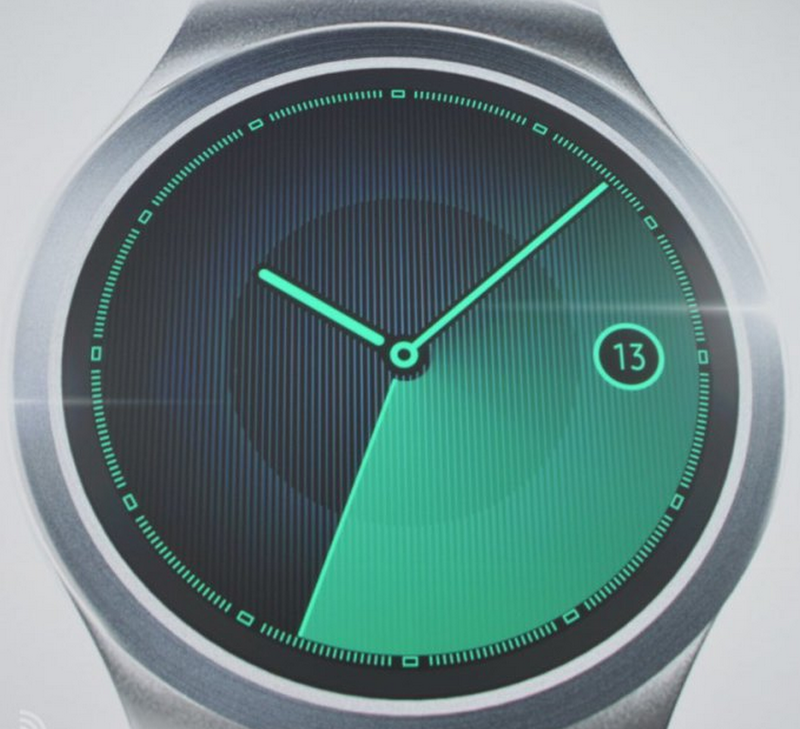 The model appears to be a far cry from the original Gear S, however. 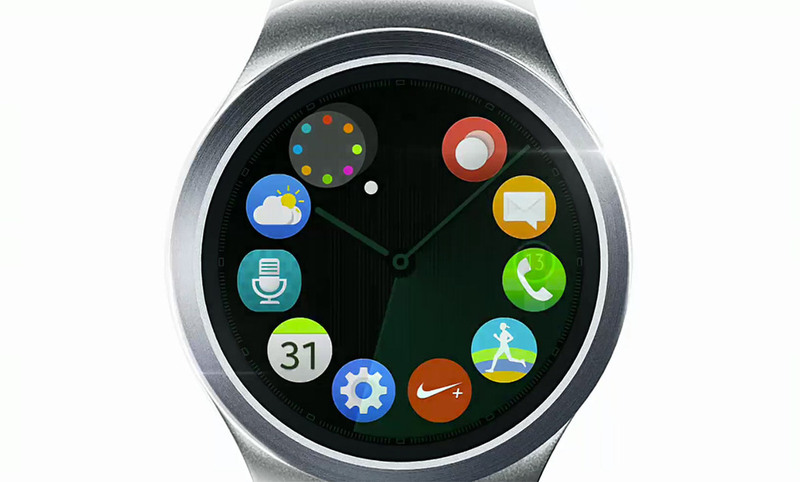 Samsung has upped the style quotient considerably with a round watch face, metal body and new user interface. Given the naming convention (it lacks the “Galaxy” moniker that generally denotes Android), it likely runs on Samsung’s Tizen OS rather than Android Wear, like the original Gear S.
G-SHOCK drops a new set of GD-X6900MC watches adorned with various camouflage patterns. Snow, urban, woodland and desert-patterned versions of the rugged timepiece are all offered, sporting all the usual super-tough cases and shock-resistant technology that we’ve come to expect from the brand. The timepieces have just hit the brand’s Japanese webstore; stay tuned for a further release in the West. Check out G-SHOCK’s latest collaborations with HUF and DQM for the time being. Californian skate brand HUF have revealed their collaborative “Cracked Concrete” effort with G-Shock, after teasing the watch in their dream-like “What” short film earlier in the month. Built on the platform of the skate-inspired GD400 and finished with a metal face protector, super illuminator LED and etched concrete style strap that gives the collab its name, the GD400HUF-1 is available for $190 USD now from Sneaker Politics. To mark the release of the Apple Watch, MR PORTER takes a trip backwards through time to chart the numerous breakthroughs in timepiece evolution. From the Vikings who used their primitive watches as a source of protective power to Rolex’s release of the first waterproof watch in 1926, the article spans all major horological improvements. There is a uniform idea present that success in timepieces (and technology in general) doesn’t stem from being the first release, but the most practical and aesthetically pleasing, citing people’s alleged hesitation in embracing fitness wearables like the Nike FuelBand and Fitbit. 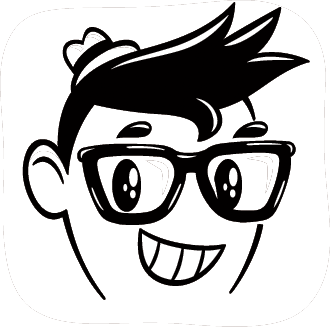 Apple Watch is not only attempting to revolutionize technology, but package it in a way that stylish people would be proud to wear. Head over to MR PORTER for the full piece. Check out G-Shock‘s all-new Gravitymaster GA1000 Series. The compact watch offers a variety of functions, including a digital compass; thermometer, integrated backlight for late night visibility purposes, and bearing memory, which allows one to temporarily store and display a particular reading that can be utilized as a reference mark for future inputs. A sleek black surface and gold accents make for an appealing timepiece that can be effortlessly inserted into daily wear. G-Shock’s Gravitymaster GA1000 Series is now available for purchase from its webstore for the retail rice of $250 USD.